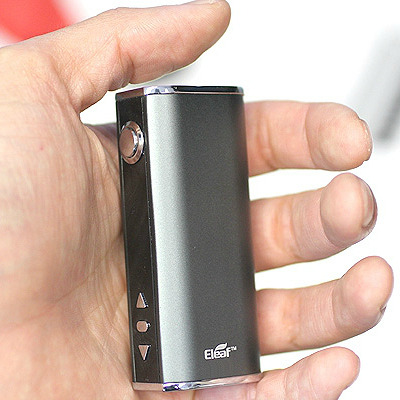 After resting a bit from the massive success of the iStick line, Eleaf is back with a brilliant mod. This time around they dropped the wattage a little but matched that drop with a corresponding increase in amperage and added temperature control (TC) capability! Not only have they stirred things around, they also put all these developments into a ridiculously small device. 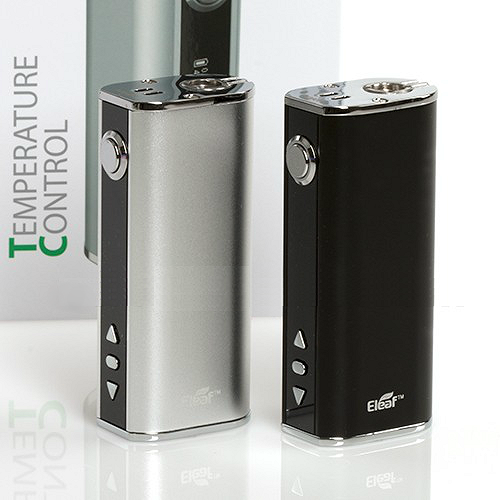 The iStick 40W TC is a quantum leap in vaping technology that is reliable, easy to carry and delivers top class vapor performance at all times. Despite the small size of the device, the iStick 40W TC can deliver 40W output with its 2600mAh battery. 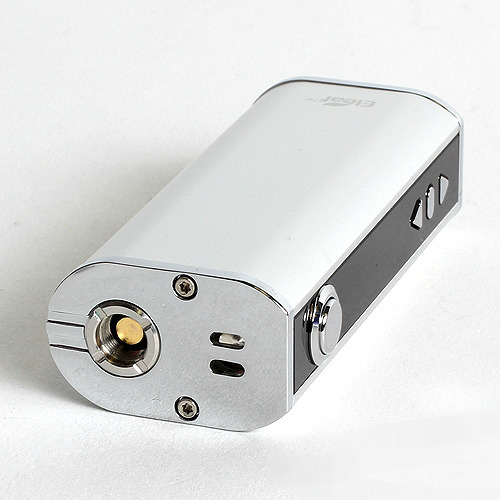 In TC mode, it consumes less power and e-liquid, as well. The crystal clear OLED screen shows battery power, resistance, voltage and wattage in VW mode. 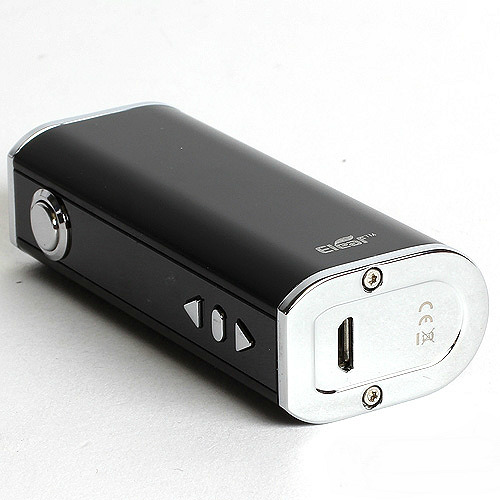 In TC mode, the screen shows battery power, resistance, wattage and coil temperature. The coil resistance is shown down to the second decimal point for a much more accurate reading. The main advantage of TC technology is that you can control how hot your coils get. 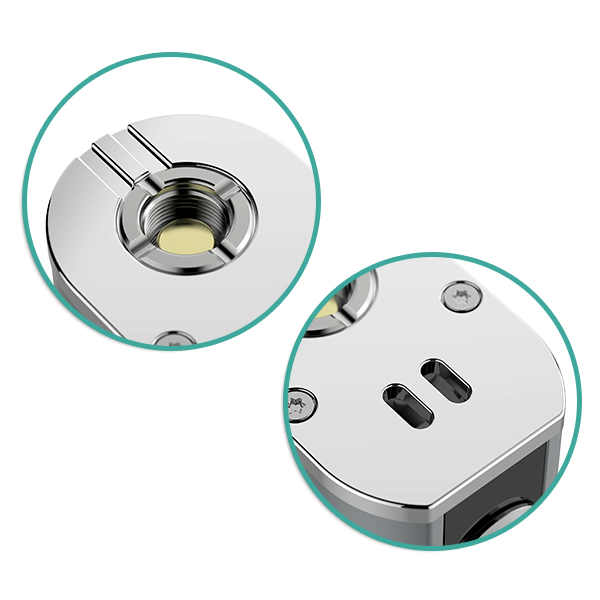 To use the TC mode, you will need an atomizer that uses nickel coils, such as the Eleaf GS-Tank, Kanger Subtank or any other atomizer that supports nickel coils. You can use classic atomizers in the VW mode, regardless of coil type. 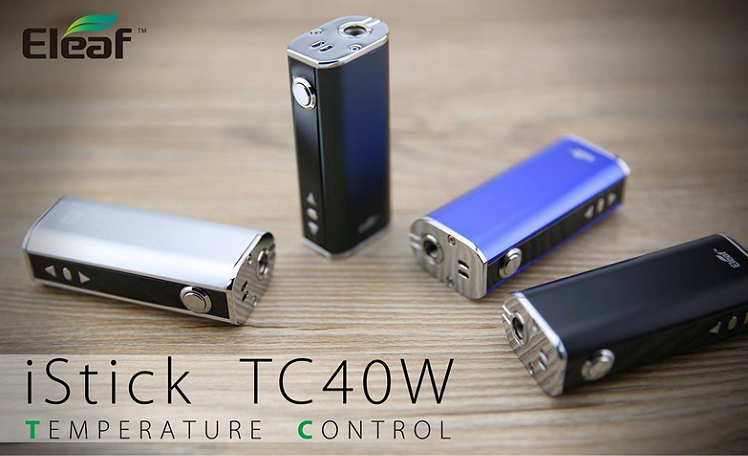 Safety is also covered; the iStick 40W TC is equipped with a plethora of safety features such as low voltage protection, temperature alerts, atomizer protection and short circuit protection. 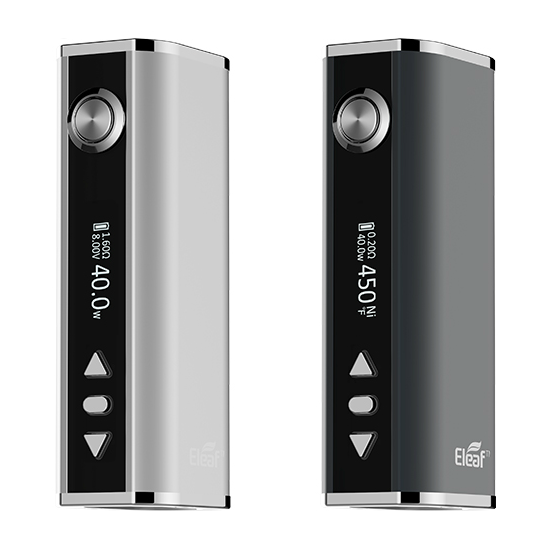 → We recommend the Eleaf GS-Tank atomizer with the iStick 40W TC.